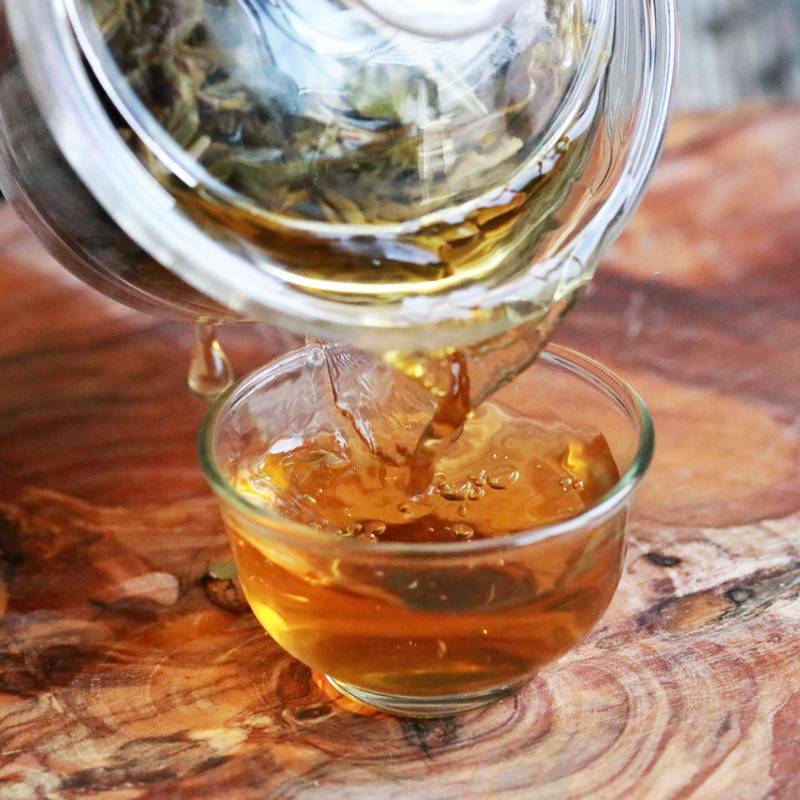 The citrus-sweet indulgent taste of bourbon, without the hangover! It’s a win-win situation! 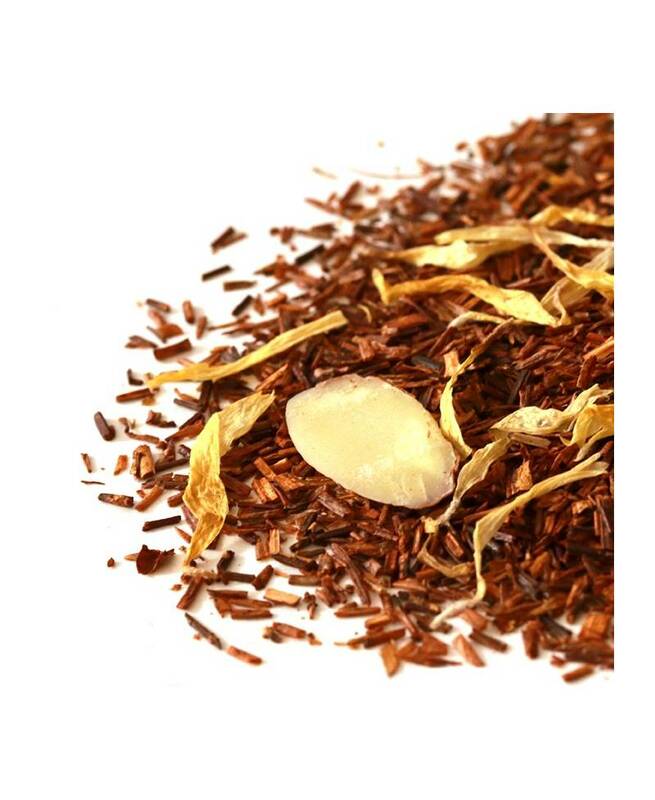 If you feel a little bit guilty about the idea of sipping on a bottle of bourbon before midday, this gorgeous blend of almond, calendula and rooibos premium tea makes the perfect alternative. 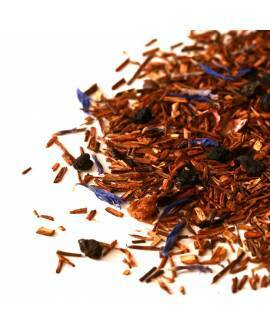 Our Bourbon Vanilla Rooibos tea is so delicious that you might even enjoy a cup or two in the afternoon as well! 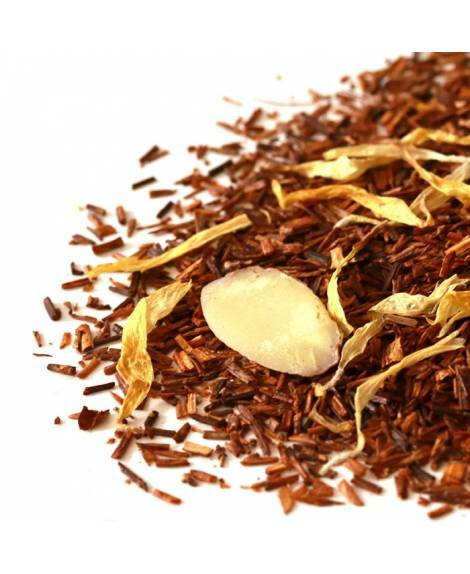 This completely caffeine-free loose leaf tea is made with a rooibos base – giving your body a rich boost of antioxidants with every sip. The rich, creamy, marzipan taste comes from almond pieces, which are full of protein, fats and fibre, as well as vitamin E, manganese and magnesium. 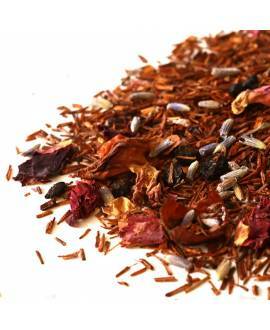 Calendula petals are anti-inflammatory, anti-viral and full of healing properties, while also helping you to relax while the tea performs hundreds of tiny miracles inside your body! 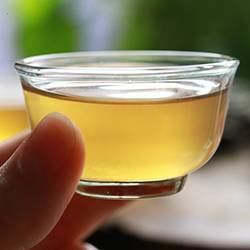 An attractive blend prepared from high quality ingredients to offer a sweet, healthy, comforting and well-balanced herbal tea. Scented with natural aroma. The stunning flavours and aromas of a hot summer's day captured in a mug! A tempting trip down memory lane! 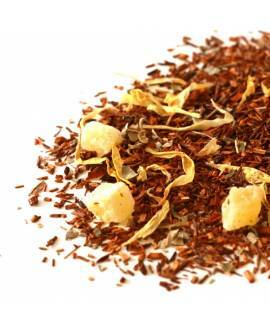 A fruity blend of naturally sweetened tea without the caffeine! Truly divine and delicious! 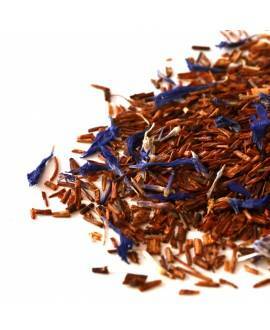 The malty flavour of real rooibos loose leaf tea with an earl grey twist! Sophisticated, trendy and delicious!